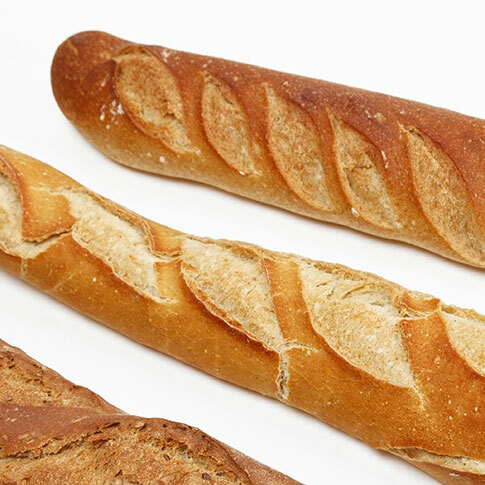 We have assembled the largest Bakery packaging technical FAQ library in the world. 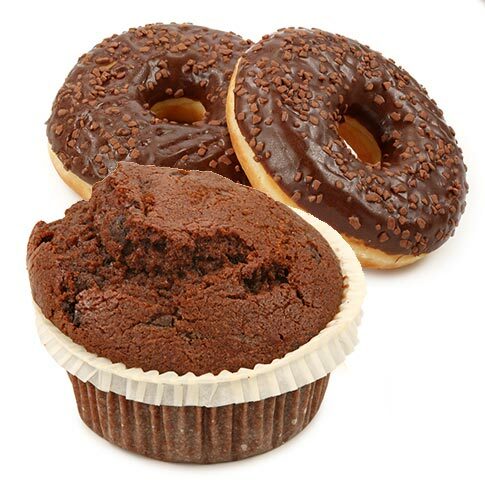 Written by a team of experts to help you find the most innovative Bakery packaging solution in the market. 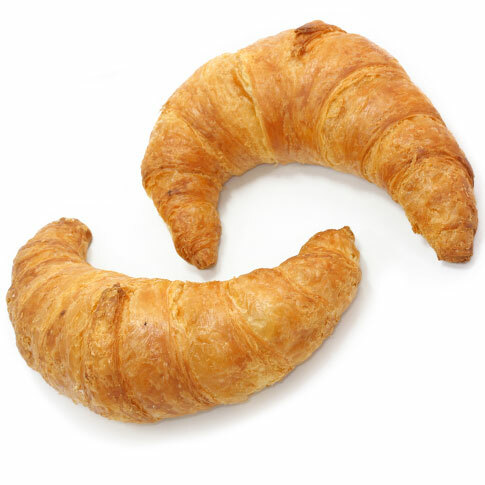 Ask us about Bakery packaging. We can help, promise. 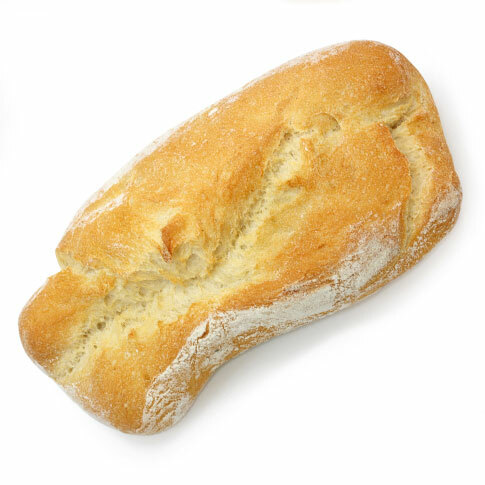 water, flour, salt and, when called for by the recipe, raising agents. 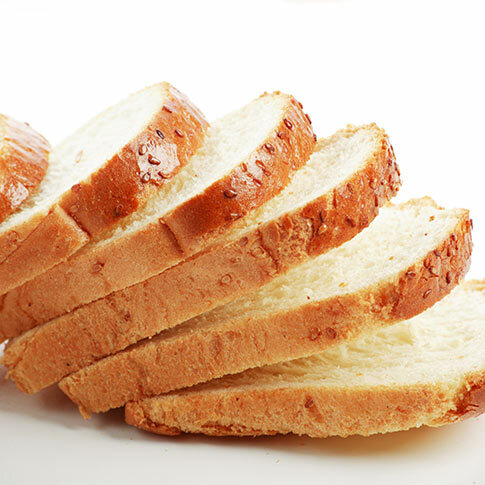 The most famous and important of such products is of course bread. 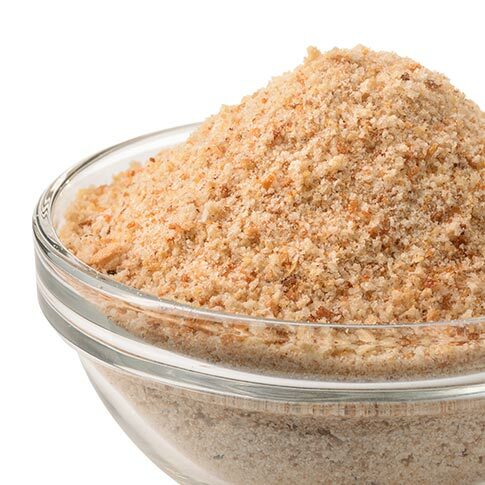 The most common flour used to make baked products is obtained from wheat, but even though many cereals do not rise because they are gluten-free, there is an increase in the production of baked products that use alternative flours, such as rice or corn flour. 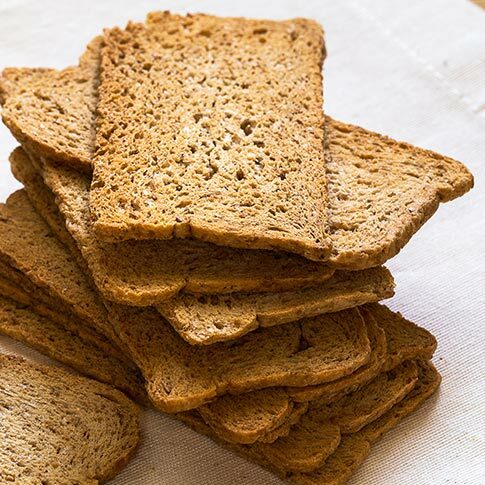 Baked products that employ natural raising agents: ring-shaped cakes, cakes, some types of sweets, bread, sour-dough bread which may require an immediate or differed fermentation. 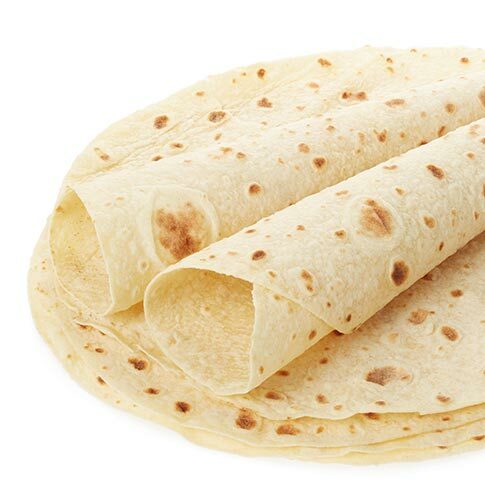 Flat breads (unleavened bread, piadine (Italian flat bread), tortillas, etc.). 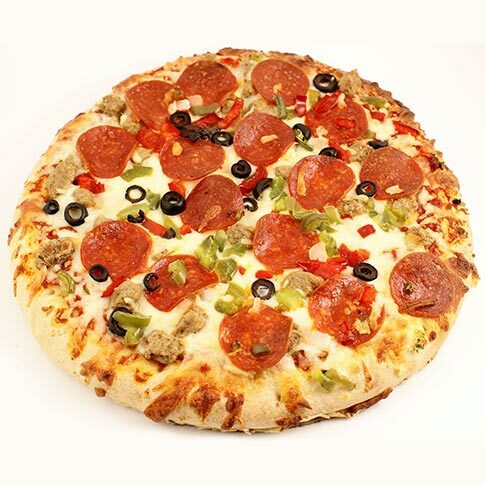 Baked products that employ chemical raising agents: some cakes and some types of sweets. 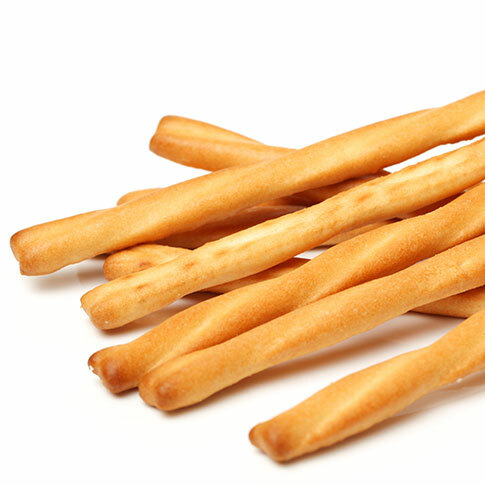 Baked products have become increasingly popular all over the world thanks to the spread of the “baking culture”. 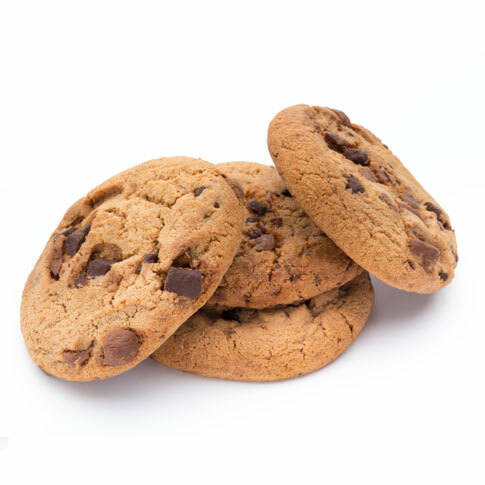 The packaging of baked products raises the perception of quality in the eyes of the consumer, and in addition increases the product’s shelf life and makes it easier to consume. 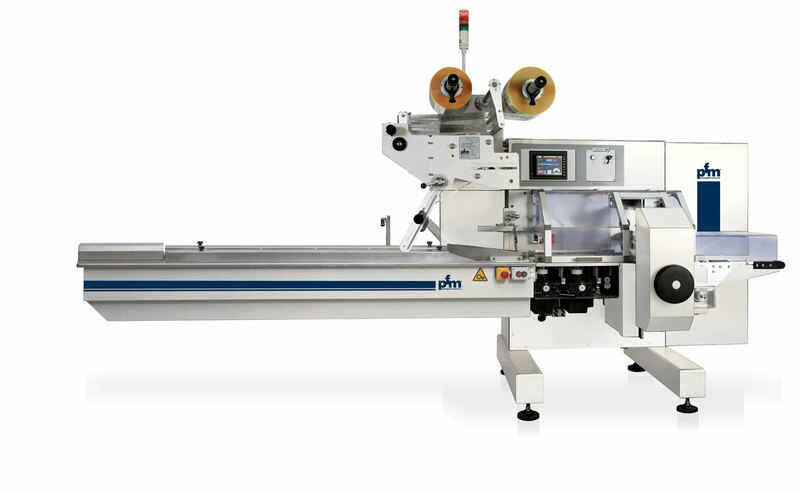 PFM offers medium-size and large bakeries a range of machines that are flexible and can change format in a matter of minutes. 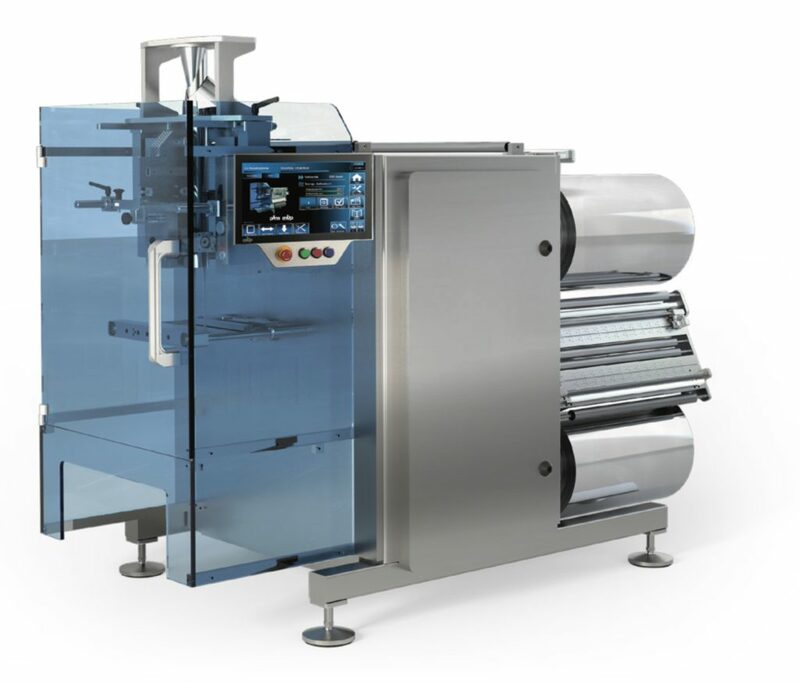 They are easy to sanitize and use and do not require special maintenance operations; nevertheless, they guarantee aesthetically perfect packages with robust and safe seals. 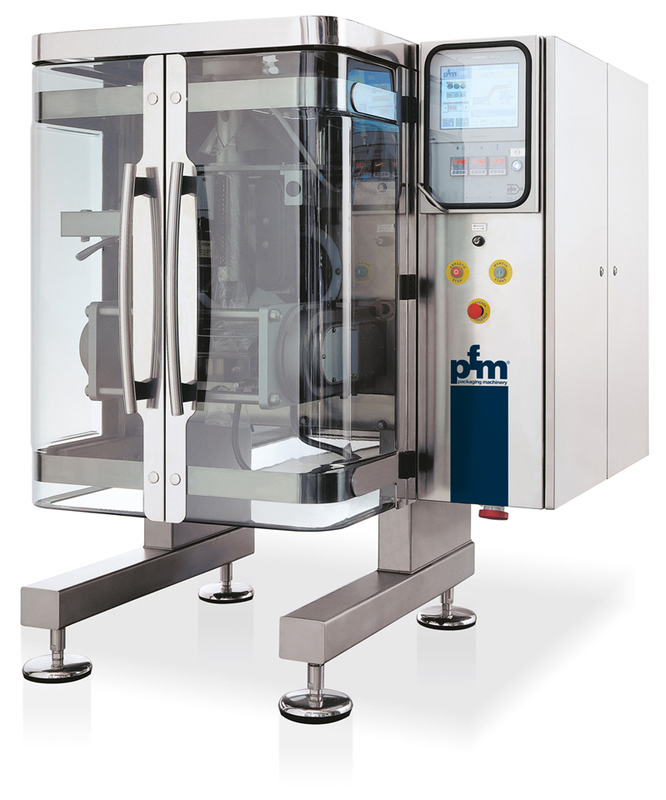 PFM also offers a complete range of equipment for packaging in modified atmosphere, which ensures that the product is safely preserved over time by injecting carbon dioxide and nitrogen inside the package. The pre-condition to obtain a suitable end result is the certainty that seals are always air-tight and this is achieved using gas barrier films. 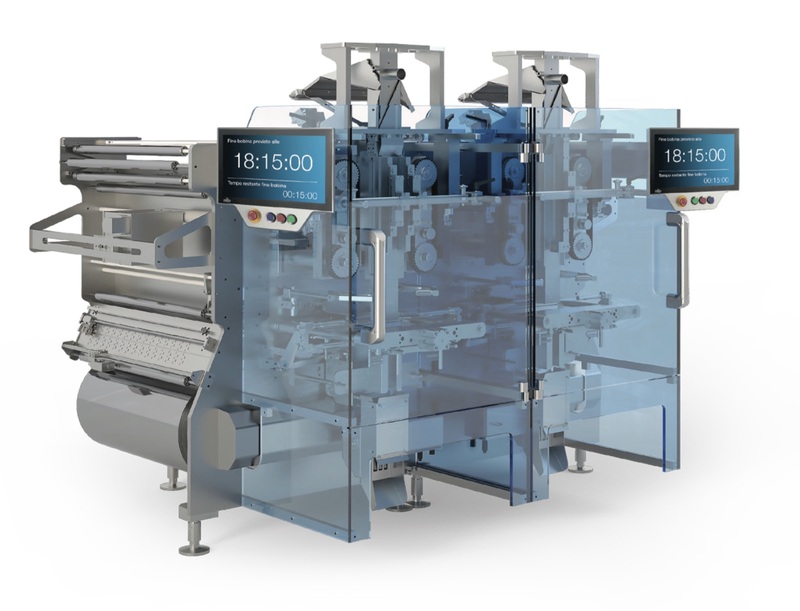 PFM machines that wrap products in modified atmosphere feature the Long Dwell sealing system, which guarantees that the seals are always air-tight, even at high packaging speed. 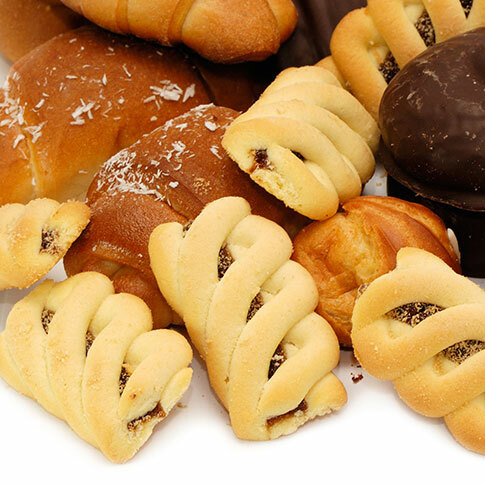 PFM meets the demands of large bakeries by devoting to this sector a whole subsidiary of the Group. 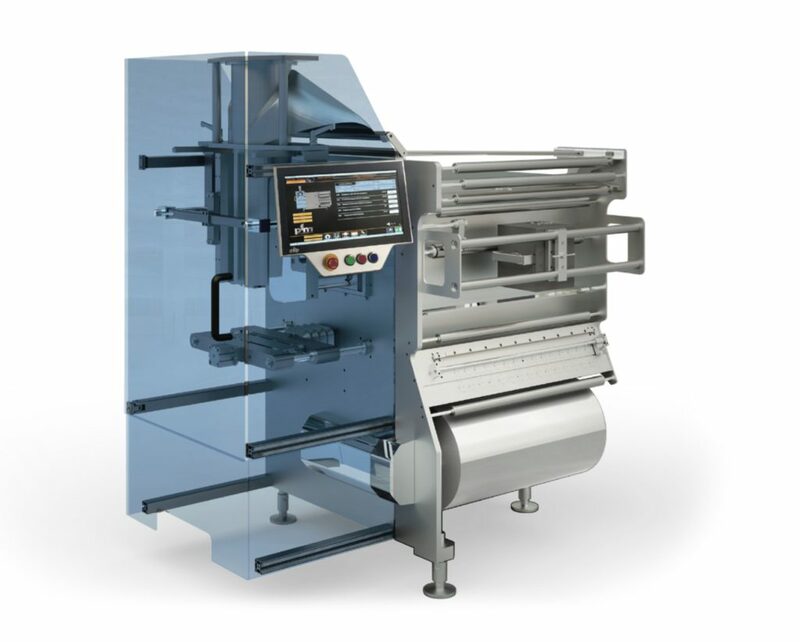 SPS Italiana Pack Systems S.p.A., designs and manufactures completely automatic lines for the handling, feeding and packaging of baked products and biscuits. 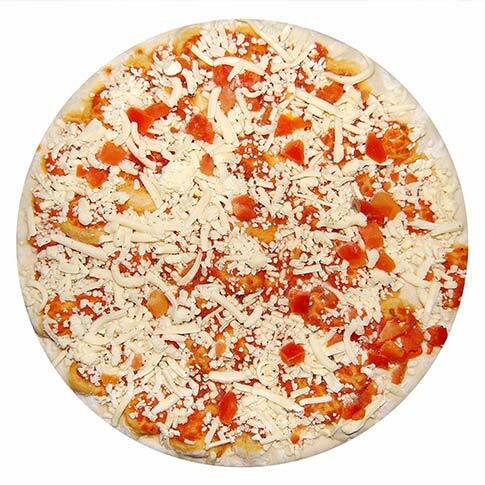 The products coming out of the tunnel oven or from the cooling tunnel are automatically collected, aligned, directed and loaded onto the line or using 90° systems directly on the flow packaging machines. 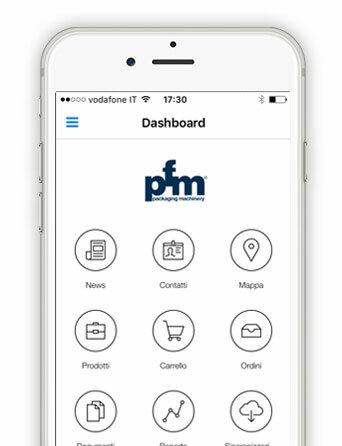 In such cases, lines are customized and designed according to the specific requirement of each and every client.